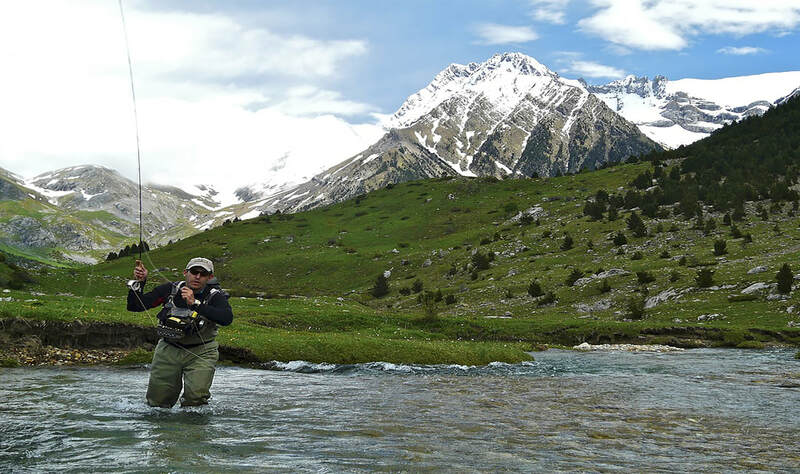 Experience the unspoiled nature of Spain’s Pyrenees where crystal clear waters teem with wild trout. You’ll have access to more than 60 rivers –1.500 miles– and 180 lakes all within easy driving distance of our two lodges. Salvelinus features comfortable accommodation, delicious Mediterranean cuisine, and Spain’s famous Rioja wines. It’s the perfect trip for couples blending first-rate fly fishing with Old World charm. 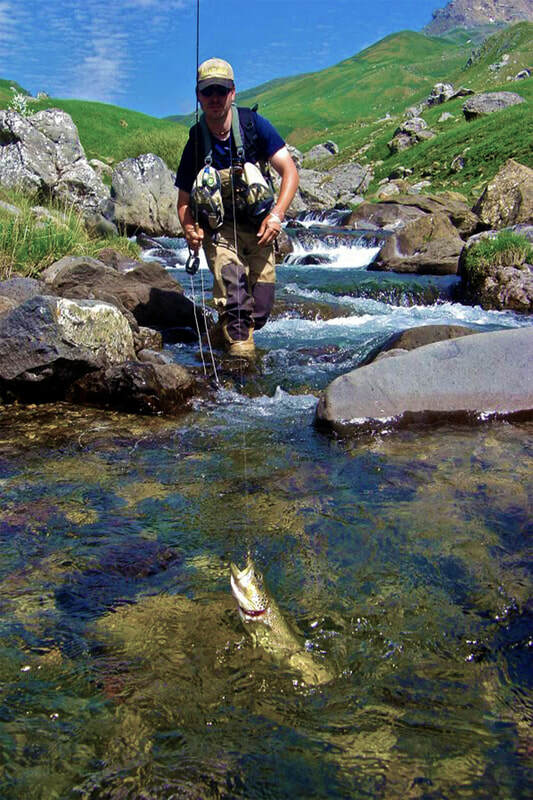 High Mountain Streams: fast riffles & pocket waters that are home to trout between 10 to14 inches long. Middle Mountain Streams & lower reaches: studded with pools, flats and runs with trout between 12 to 20 inches long. High Mountain Lakes: perfect for sight fishing from the bank for trout between 16 to 22 inches long. Click Below to request more information about our Spain Fishing program!